Italian automobile designer, Sergio Pininfarina, attained his start in the automotive industry working for his father’s business, Carrozzeria Pininfarina. 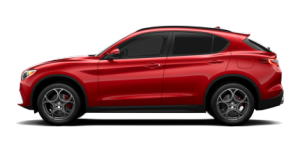 Though particularly famous for the Ferrari designs of his father’s company, Pininfarina’s ultimate goal was to create stylish, but affordable cars, a goal he accomplished with the first mass-produced Alfa Romeo, the 1955 Giulietta Spider. Fondly known by his nicknames “Dr. Elio” and “Zagatino”, Elio Zagato was a talented Italian automobile designer who discovered his start working for his father’s design firm, a business he later went on to manage. 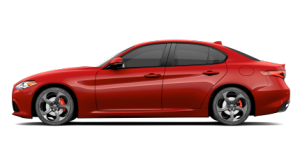 However Zagato’s interests were not solely confined to designing cars. He successfully experimented with racing as well, going on to win numerous events such as the Targa Florio and the Coppa Inter-Europa. 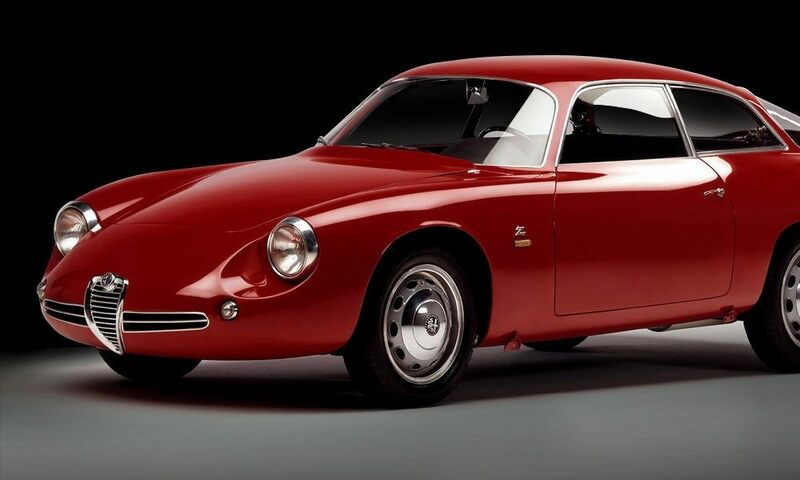 Upon re-bodying a Sprint Veloce, Zagato produced an extraordinarily successful hand-crafted racing version of the Giulietta, the Giulietta SZ, which won both the 1962 and 1963 FIA Sports car Championships for the 1.3 liter class. Franco Scaglione is largely considered one of the most impressive coachwork designers in automobile history. 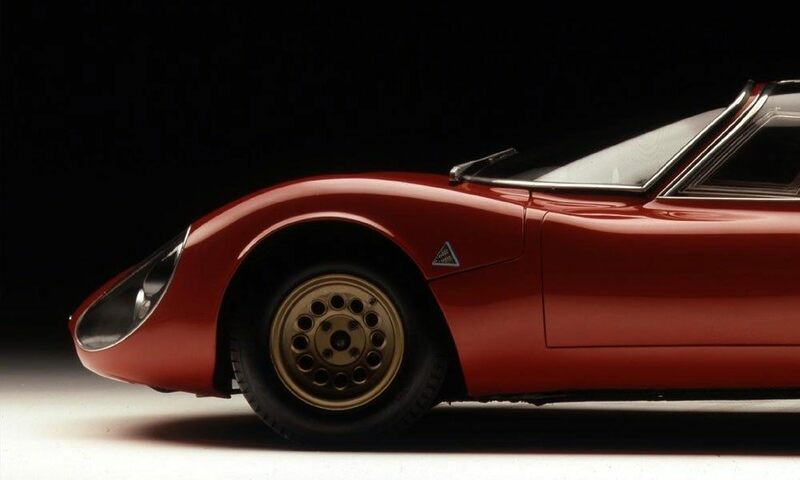 Though he designed for many impressive brands, it was Scaglione’s creation for the legendary and beautiful Alfa Romeo 33 Stradale that truly propelled his status as a designer. Influenced by his previous experience in fashion design, his work inevitably reflected an aesthetic which addressed formality before rationality. 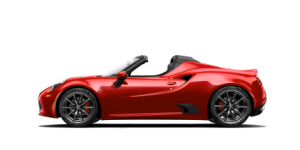 Scaglione strove for beauty above all, as mirrored in his design for the 33 Stradale. Known for incorporating intuition into his creative works, Giuseppe “Nuccio” Bertone was a well-known automobile designer and builder, though he also experimented briefly with racing. 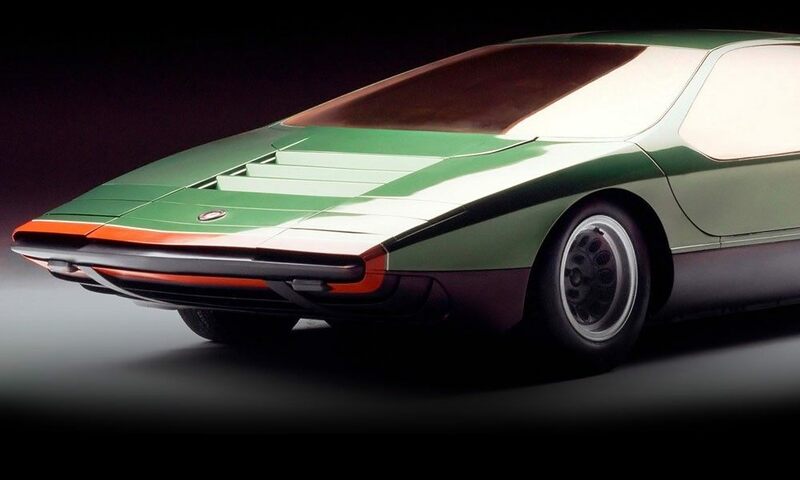 Upon taking over his father’s business, Carrozzeria Bertone, Bertone successfully transformed it into a massively successful car designer and manufacturer. 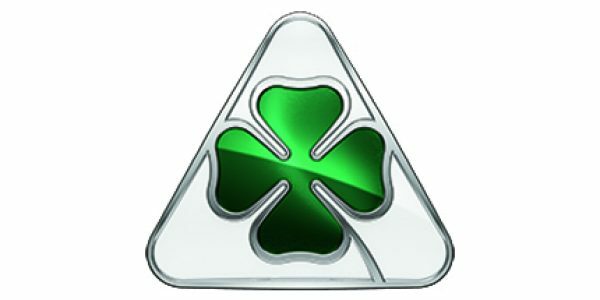 He designed cars for several luxury brands, however it was Bertone’s design for the 1968 Alfa Romeo Carabo which was especially unique and ground-breaking, introducing a futuristic and impressive style.